I tried very hard to avoid having to blog about this. I phoned, I tweeted, I used the fiddly little feedback form on the website, but you don't seem to have any medium to convey a serious complaint at all. Sometimes a standard 'Have a free delivery code' ping-back response is simply not enough. Sometimes, things go wrong and how you deal with them reflects how you operate as a company and how much you care about your customers. So, after pleading with you to give me an email address to communicate with you, in order to keep this a private matter, here is the email you refused to accept. Incidently, I don't think it shows a company in a very good light, when they don't have an email address. Makes me wonder what it is they're afraid of. I am very unimpressed by your response to my very serious complaint. This was not one failed delivery, it was two, and I don't appreciate being fobbed off. Just to recap, here is a rundown of exactly how you failed an elderly lady, who is housebound and entirely reliant on home delivery. I got a phone call to say that my Mother in Law had developed a serious kidney infection and couldn't leave the house, so it was down to me to make sure she had everything she needed for the duration of her illness. She also suffers from Lumbago and is 72, so I take any worsening of her health very seriously and try my best to ensure she has a supply of fresh food and drink and doesn't want for anything. I normally order from Tesco, who have never had an issue with a separate delivery address for her. It is even permanently saved in my account details as 'Mother in Law', I also have her card details saved as a separate payment option, so it's all very straightforward. However, on comparison, your prices were a little cheaper and I felt, as she is obviously a pensioner, it would be in her interests to get the best deal for her, so I placed an order, changed the card details and changed the delivery address to hers. I know this worked the first time I did it, because I also changed the contact telephone number to hers, and this was the number they rang her on, when it all went wrong. So, the scene is set, one very sick OAP, one concerned family, and a delivery of vital supplies. Having complete faith in your ability to undertake this fairly basic task, I took my children out for the day and really did not expect any problems. However, I was sorely disappointed to recieve a phone call to say the delivery had not arrived. In the middle of the Welsh countryside, there was very little I could do at this stage, but Mother in Law, made several phone calls. First, she was told that the delivery was on it's way but it was the last drop, so it would be late in the day. This was not right, as it was scheduled for around 11am. When it still failed to materialise, she was eventually told that the delivery had been rejected, but they didn't know why. When I got home that evening, I found on my doorstep a card, saying I had missed my Asda delivery. It all became clear, there had been a mistake, and the delivery had been accidently sent to me. Ok, I thought, these things happen, first attempt and all that, so I patiently changed the address again and rescheduled for the following morning. Then, probably ill-advisedly, I went out again. A few hours later, another phone call, this time with a little more panic and distress from somebody who needs food and is relying on me, to say there is still no delivery. Again, a failed delivery note on my return home. Along with a very embarrassing conversation with my neighbour, to whom I had to painstakingly explain, that it wasn't actually my delivery, although it was, sort of. So I now look ridiculous, itno the bargain. It's now been three days since I was tasked with the job of getting food to a sick woman. Three days with no bread, no milk, no fresh fruit or vegetables, nothing. And it's all my fault. Because I trusted you to deliver a little bit of shopping, which I thought was your purpose, and you failed. I was so upset, and unable to find a contact email on your website, I took to Twitter to try to illicit some sort of concern from yourselves about this appalling series of events. I got none. Eventually, an operative responded, suggesting I call the helpline. I explained that I had, and so had my Mother in Law, several times. As I explained to you, in my original communication, the staff who man your helpline are very poorly trained and speak so little Englisgh as to be unable to answer more than the most basic query. 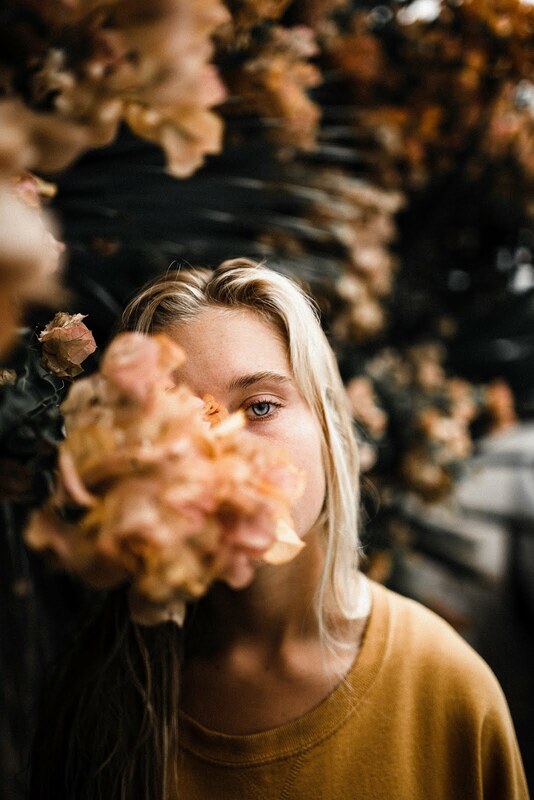 I asked her for an email address, but even she was unable to provide one, and could only give me a link to the customer service query form, which is what I used, but, as you seem to think tossing me a free delivery code is somehow going to fix this issue, I am fairly confident you haven't even read my original communication. Just so you are aware how things turned out, I was so guilt ridden at having misguidedly put my faith in you as a company and now extremely concerned for her welfare, following all the distress and confusion you had caused, I was forced to drive the 90 mile round trip that evening, using petrol I couldn't afford, to take her food and make sure she was ok. We eventually got home late in that night, with two tired and confused children, and the following day, a delivery arrived on time from Tesco. So far, as I originally stated, I am disgusted by your lack of concern about this situation. You have demonstrated that you have very little interest in the outcomes of your failures and the welfare of your customers. I would very much like you to prove me wrong. Please pass this email on to someone who is in a position to act, so that you can actually do something to put this horrendous situation right. 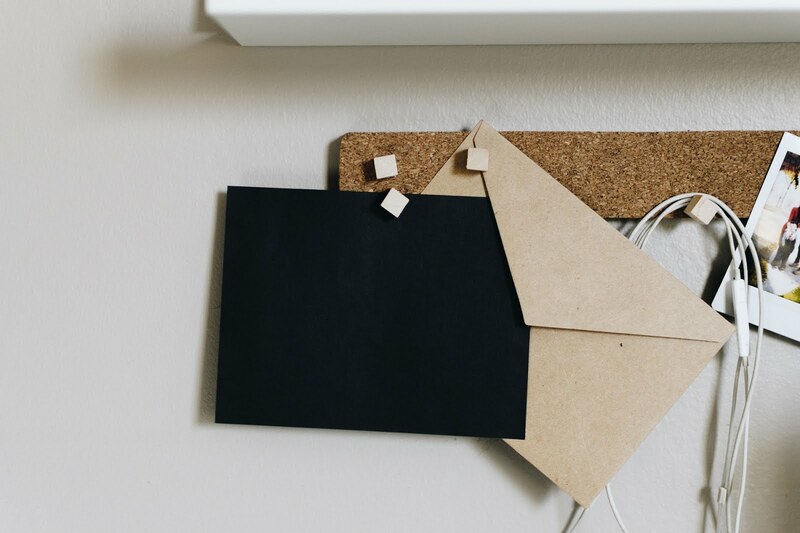 On top of the mess with the delivery addresses, it is the prospect of dealing with a company that is impossible to contact (at least in any meaningful way) that resonates with me. I've been there (not with Asda but with other companies, such as AOL) and it is one of the most irritating and infuriating experiences. On this basis, I shall steer clear - I've never ordered a delivery from Asda ... and I doubt I will in future! Im not surprised. I love Asda, the branded goods are excellent and compared to other supermarkets they are value for money. But their delivery service lets them down. Ive been let down by them so many times, I no longer use the service. Hope you get a decent reply and hope MIL is going to be okay. I never shop at Asda online or in person following an encounter with their so called customer service after a botched delivery - overcharging, items missing and the rest. Well I certainly won't ever touch the Asda delivery service after reading this! Appalling behaviour from them and a complete lack of "customer service" in response to their lack of ability to make a straight forward delivery. B:Expect to be inundated and this an avoidance mechanism! Oh wow, that is very, very horrible! Regardless of the age of the person, this is not right at all. How horrible!! At least Tesco, when you call, their call centres are based in the UK and when I've called, have always been answered by someone British. Simon said to call the manager of the store where your MIL's delivery was supposed to come from and see if maybe they can be of any help. 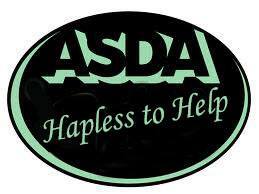 Probably not since ASDA seem to be anything but helpful. 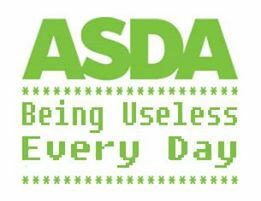 Im glad I saw this this morning as was going to place my 1st ever online shop with Asda. Really had a change of mind now!! Hope you get some sort of communication. Its pathetic a company that size cannot be contacted!